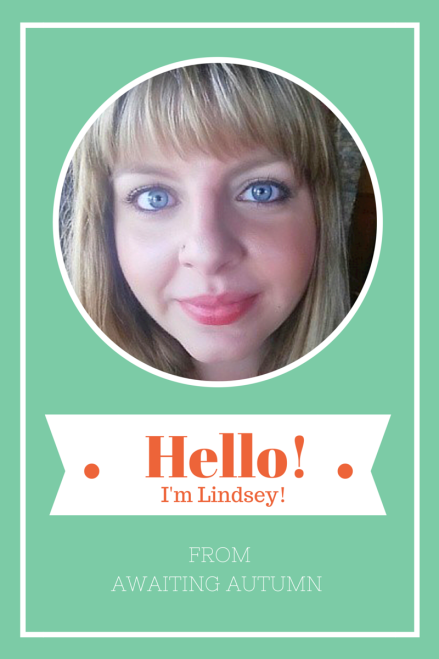 Miss.Conception Coach Fertility Conference Day 10 – Guest Post, Meet Lindsey! 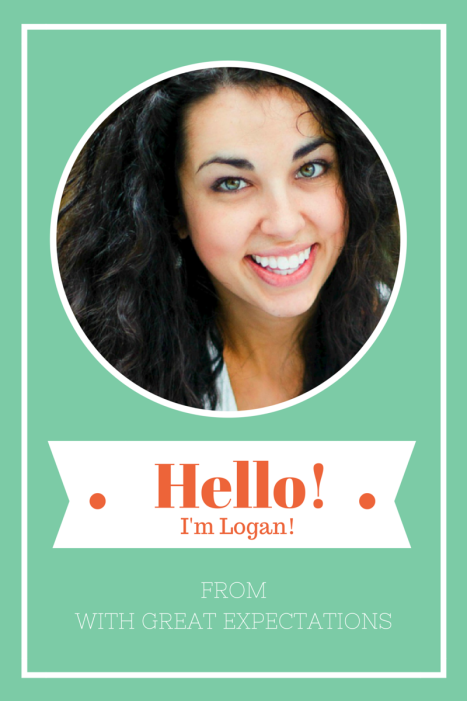 Miss.Conception Coach Fertility Conference Day 9 – Guest Post, Meet Logan! 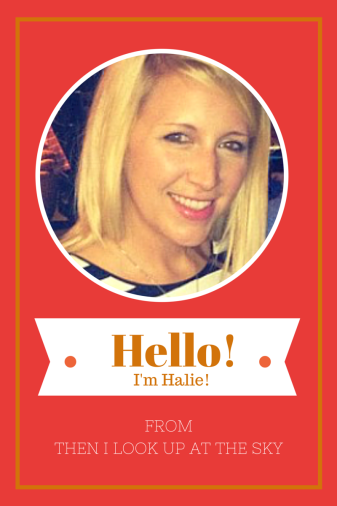 Miss.Conception Coach Fertility Conference Day 4 – Guest Post, Meet Halie! 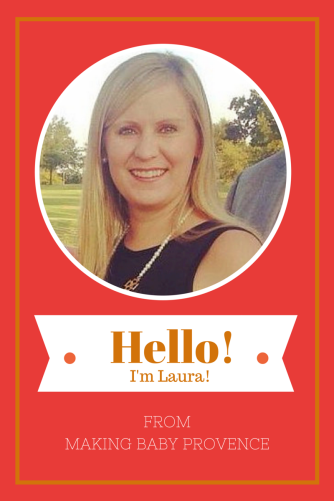 Miss.Conception Coach Fertility Conference Day 3 – Guest Post, Meet Laura! 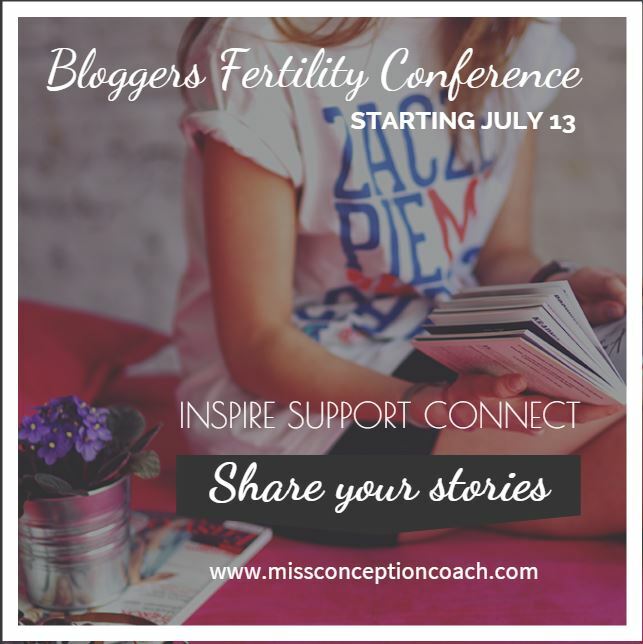 To all of you out there struggling with infertility and bravely sharing your story to help create strength and support in an online and blogger community, I would like to invite you to the Bloggers Fertility Conference starting July 13, 2015. 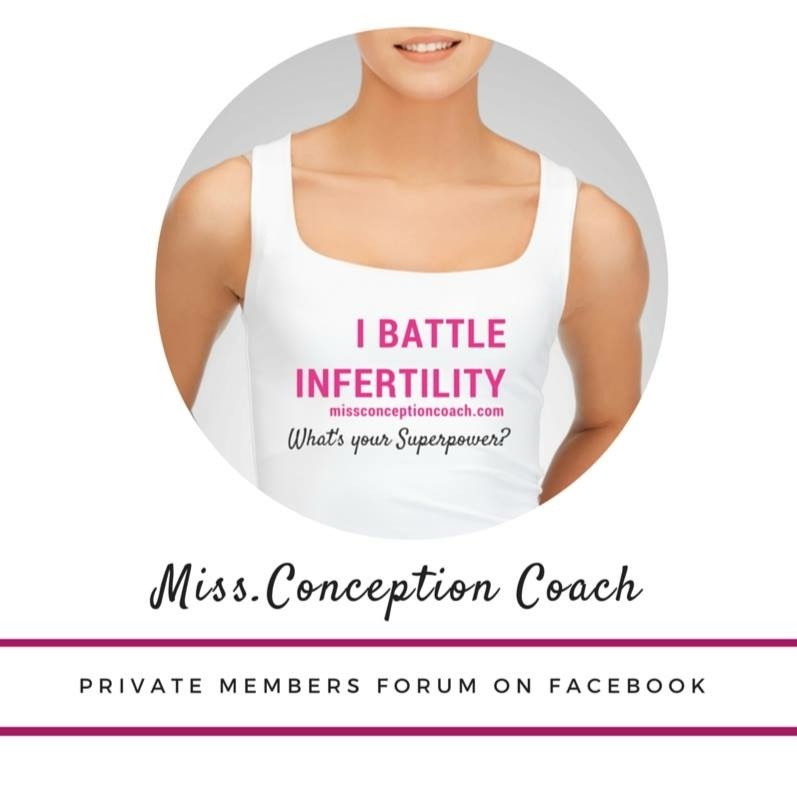 This online conference has been created by Chiemi Rajamahendran, Founder of Miss.Conception Coach. The online conference will share stories like yours from blogs within the infertility community. 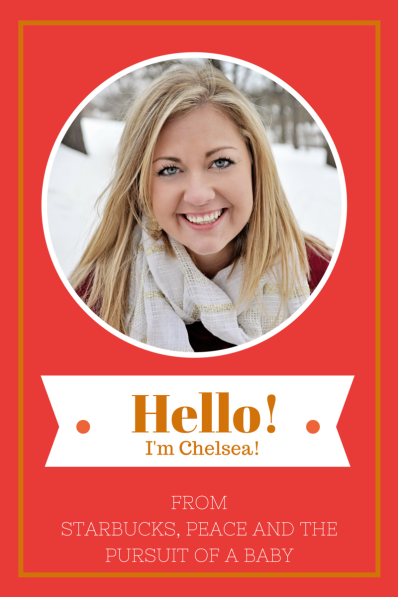 One of my blog posts was selected for the conference and I’m very excited to participate! 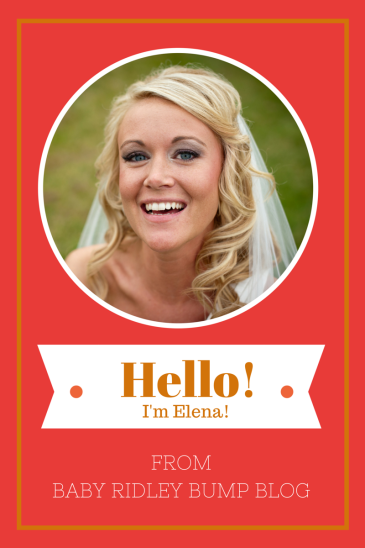 Please go to www.missconceptioncoach.com to “become a member” and join this fabulous community. Chiemi also offers a private Facebook group that I have found to be incredibly valuable. 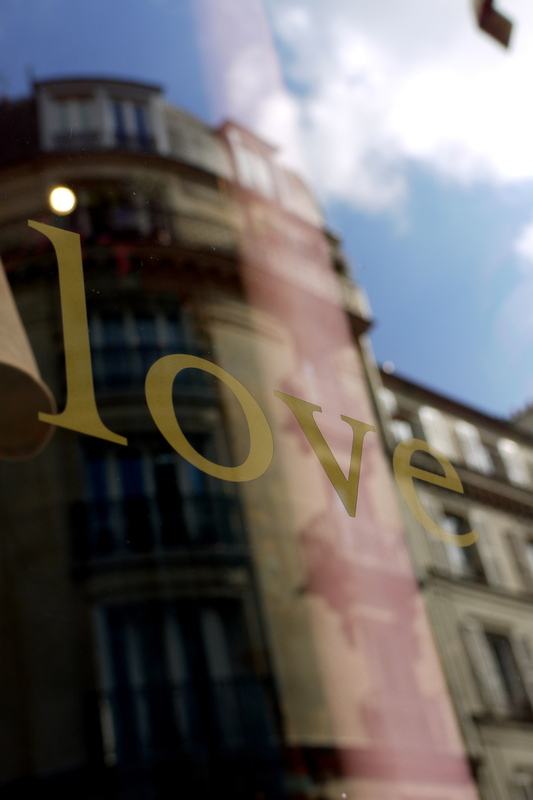 It’s a wonderful and private way to ask questions and to share your feelings, fears, excitement, and disappointments. 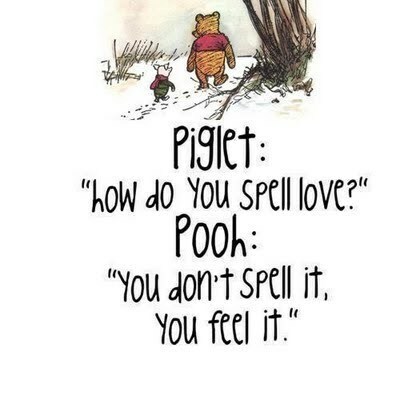 It’s an amazing support group that you can lean on and know that your posts will be met with empathy and understanding from those going through similar situations. 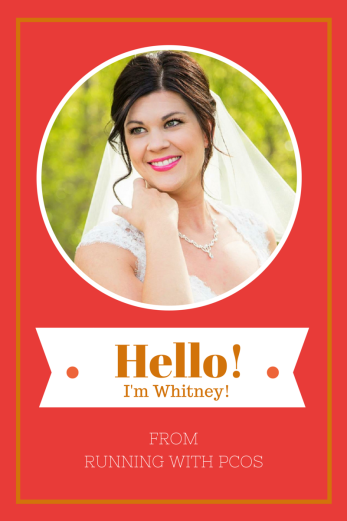 I would love to chat with you there!